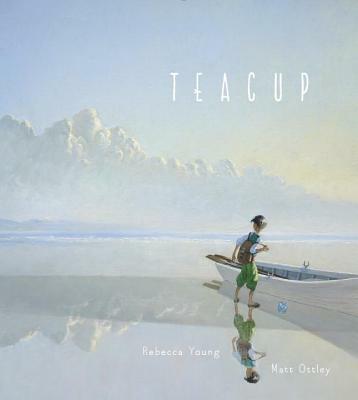 Rebecca Young grew up in suburban Sydney with two brothers, a swing set, and the scent of gardenias. Her days were filled with chalk drawings on driveways, backyard battles, journal ramblings, and a whole lot of picture books. These days Rebecca enjoys working with words and pictures as both a children’s book author and publisher. Matt Ottley is an illustrator and musician living in New South Wales, Australia, with his partner in a peaceful little cottage. He was born in Papua New Guinea, and loves woodworking, tea, and wildlife.